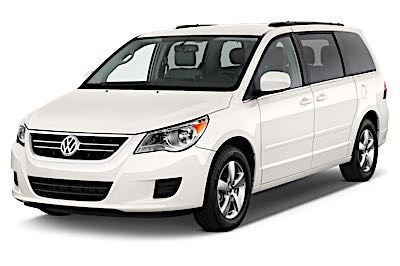 The 2009-’14 Volkswagen Routan has a split personality. It uses the Chrysler minivan platform with revised styling, suspension tuning and brake service procedures. The customers who drive the Routan and the Chrysler minivan are two different customers judging by the TSBs. 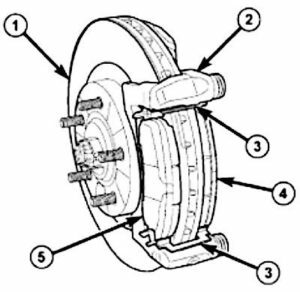 The Routan has five different TSBs about addressing customers who complain about brake noise; the Chrysler minivan has zero. The two vans have almost identical brake systems and are assembled in the same plant. So, don’t treat the Routan driver like a Chrysler minivan driver. Volkswagen requires SAE J1703 or DOT 4 brake fluid for the Routan. This type of brake fluid is recommended because of viscosity requirements of the ABS and ESC systems. 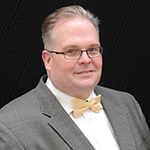 The system does engage the ESC system more than you might think due to its high center of gravity. The 3.6L Routan engine uses a vacuum pump to augment normal engine vacuum. Control of the vacuum pump is provided by the PCM. A two-wire electrical connector is used to receive power and ground for the vacuum pump. Some vehicles with the auxiliary vacuum pump may store DTC P1479 (17887) for a brake vacuum system malfunction. Sometimes this code can be set erroneously due to sudden changes in engine vacuum or even condensation buildup. To check the vacuum pump, the use of a scan tool that can perform the bi-directional test for the pump will be required. Always use a premium pad set with new hardware when the pads are replaced. The stock front disc brakes are equipped with an audible wear indicator on the inboard brake pad. The caliper guide pins should be serviced every brake job. Even if the slide is moving freely, the grease should be replenished. Rear disc brakes are equipped with an audible wear indicator on both left- and right-side inboard brake pads. The rear calipers have an integrated parking brake in the caliper. Turning the caliper piston will retract the caliper. The parking brake lever is an automatic-adjusting type that continuously applies minimal tension to the parking brake cables to keep them in adjustment at all times. 1. 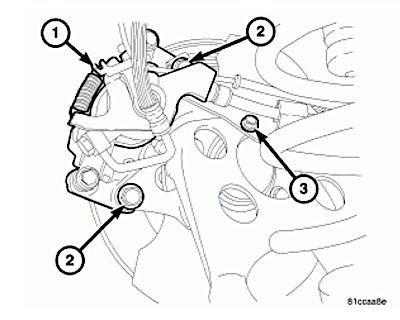 Wipe the front parking brake cable strand clean at the intermediate bracket area. Do not use any type of sharp instrument directly on the cable strand to hold it in place. Damage to the cable strand or coating can occur. 2. Clamp an appropriate pair of pliers on the front parking brake cable button only and pull the cable strand rearward until it stops, then grasp the front cable strand and hold it in this position. Remove the pliers from the button. 3. While holding the front cable in this position, install the equalizer (attached to both rear cables) on the front parking brake cable. 4. Release the grasp on the front parking brake cable. 5. Apply and release the parking brake lever one time. This will seat the parking brake cables and allow the auto adjuster in the parking brake lever mechanism to correctly tension the parking brake cables. Caliper Bracket Bolt: 100 ft/lbs. Left rear, right front, right rear, left front.